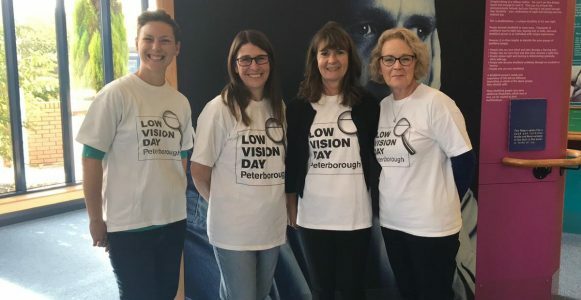 Low Vision Day 2018 was a huge success drawing in crowds from all over the area. Held at Deaflbind UK, the Deputy Mayor and Deputy Mayoress opened the event which featured stall holders from local businesses, local agencies and local charities. There were hands on demonstrations of products as.. The Peterborough Low Vision Day 2018 will take place on Friday 21st September from 10.30am to 3.30pm at Deafblind UK in Hampton (next to the Harvester restaurant and a short walk from Tesco or Dobbies garden centre).Click here to visit the Deafblind website where you can find them on the map. 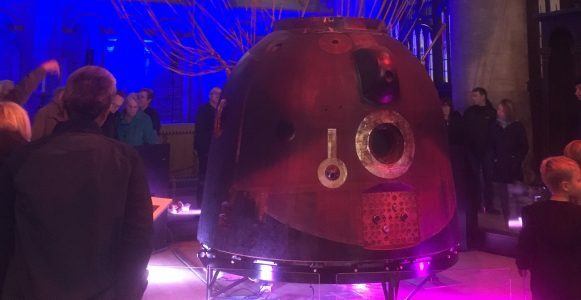 The Low..
We are delighted to announce that the Science Museum in London has given us special permission to have a touch tour of the Tim Peake Space Capsule at Peterborough Cathedral. This is a great honour and we would like as many of our members and anyone with a visual..